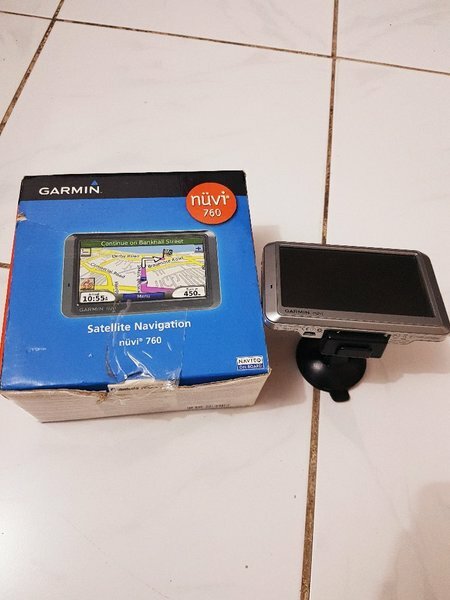 GARMIN nuvi 760 GPS with Car charger, Antenna and Car mount/holder Used only few times. 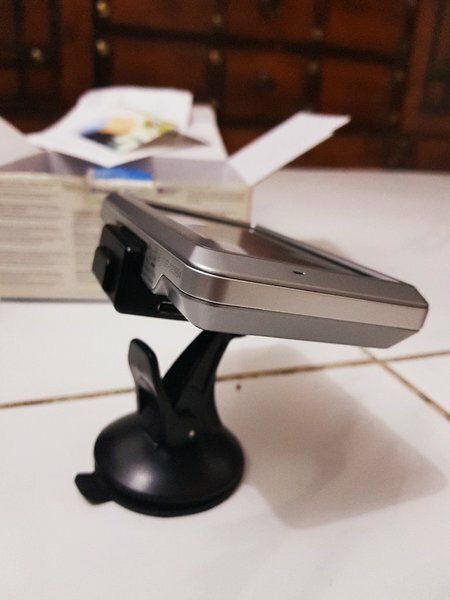 Just as New with box and all accessories and UAE map. 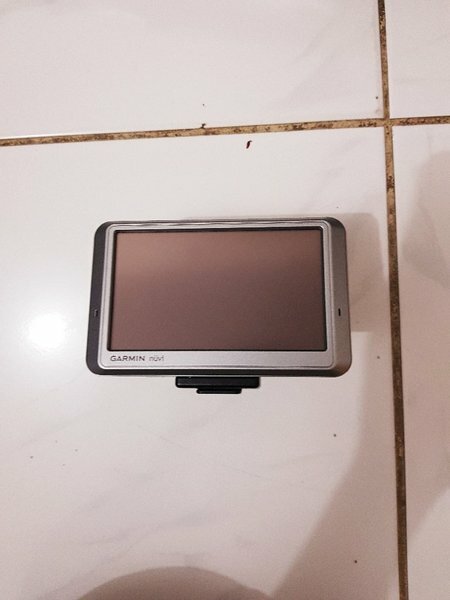 Free unlimited download of maps using Garmin online account code.